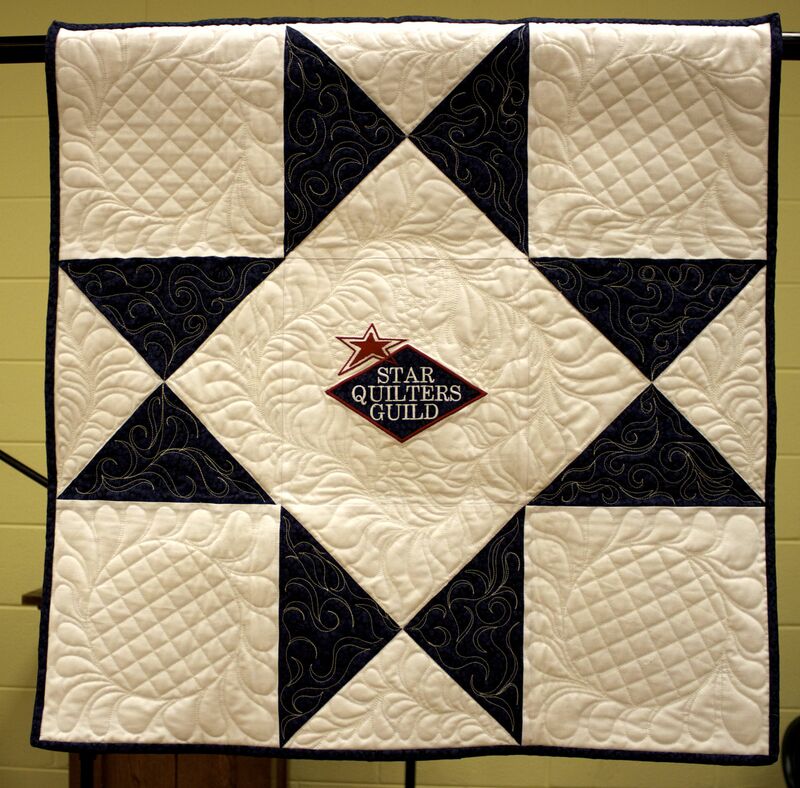 embroidered by Linda Greene, and quilted by Linda Whisman. Beautiful work, Ladies! Thank you! Congratulations, Girls! You did a wonderful job!